Setting up a free ticketing platform has never been so easy thanks to Weezevent. Start selling tickets for your event free of charge! Create events and a box office in minutes, free of charge. Design your tickets and add your logo for increased brand awareness. Your inform­ation and that of your attendees is secure. A few seconds is all it takes to create your event planner account and your events. Customise your box office adding a title, a description, a venue and your branding… Integrate your logo and a link to your website if you have one. 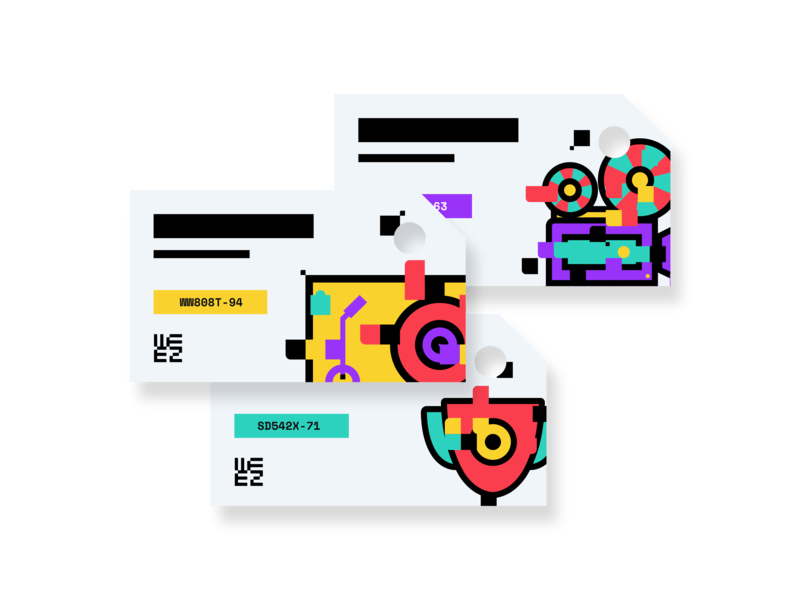 We under­stand the importance of having a custom-designed ticketing platform, and that’s why we made ours free-to-use, with no subscription required. Our solution works for all event types. You can offer different tickets for your various audiences by creating special rates. Classify them in categories. We will not charge you booking fees if your tickets are free, whether you distribute 5 or 1,000. If you sell one or more categories of tickets, a commission will be retained, propor­tional to the rates applied for each category. Don’t set yourself limits with Weezevent. You can restrict the number of available tickets, for one or all price categories. Increase or decrease the number of available tickets at any time, by category or for the entire event. Schedule your ticket sales by price category: choose a start and end date, or open each category as the quota of tickets for another category is full. It’s up to you! Offer to your attendees to either pay online or on location. Set-up the booking option from your event planner section. Add payment instruc­tions to the confirm­ation email that your attendees will receive following their booking. Send them again at any time. Weezevent allows you to set-up a booking module free of charge! You can create a regis­tration form at no extra cost. Your attendees can fill it in when they place their order. Weezevent will suggest some predefined fields — first and last name, email address… But you can customise it to your needs. You can create a form per price category or just one for the whole event. 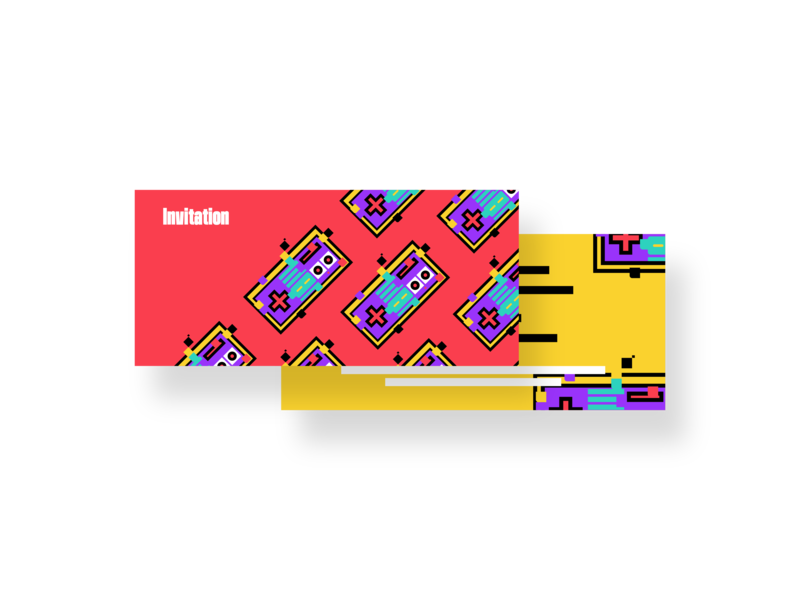 These forms will enable you to collect valuable inform­ation for you to commu­nicate about upcoming events. At Weezevent, we believe data processing and freedom go hand in hand. Your privacy is our priority. We guarantee the protection of your data as well as that of your attendees. Our system ensures this safety. Opt for serenity. 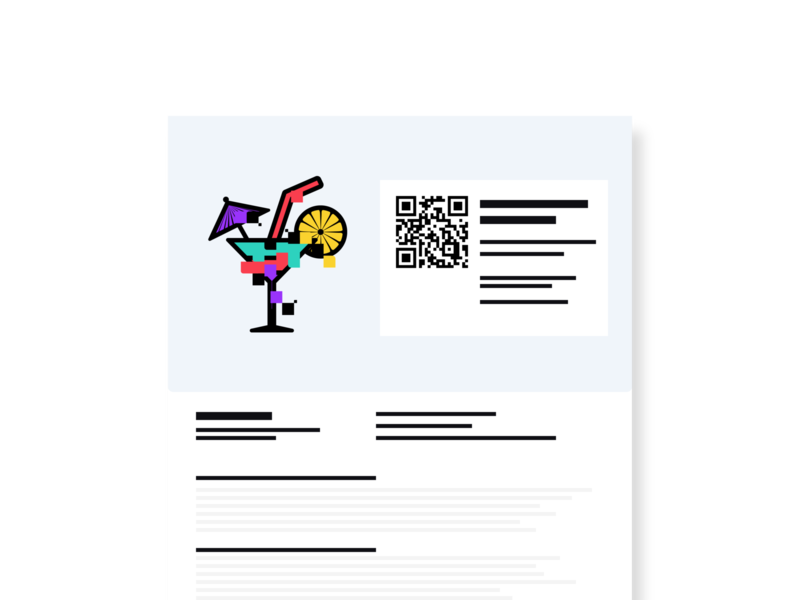 Add text or an image to your e-tickets and your printed tickets. Display start and end times for your event. Create a template for each price category or for the whole event. 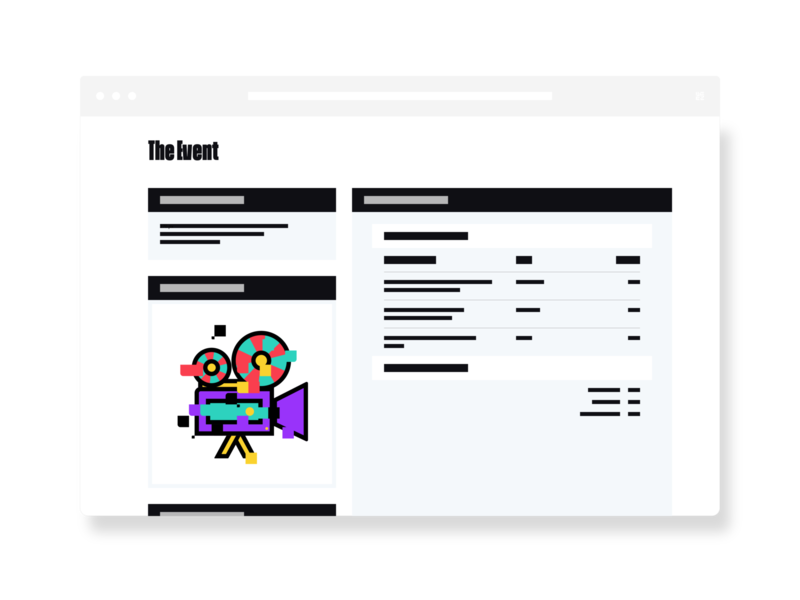 Preview your tickets from your event planner section and download examples as many times as you would like. To further customise your design, choose our limitless Premium features. You have a website and wish to add your box office to one of your pages? It’s easy and free. Set-up the box office from your event planner section. If you are planning several events, integrate the multiple ticket office widget to your site. 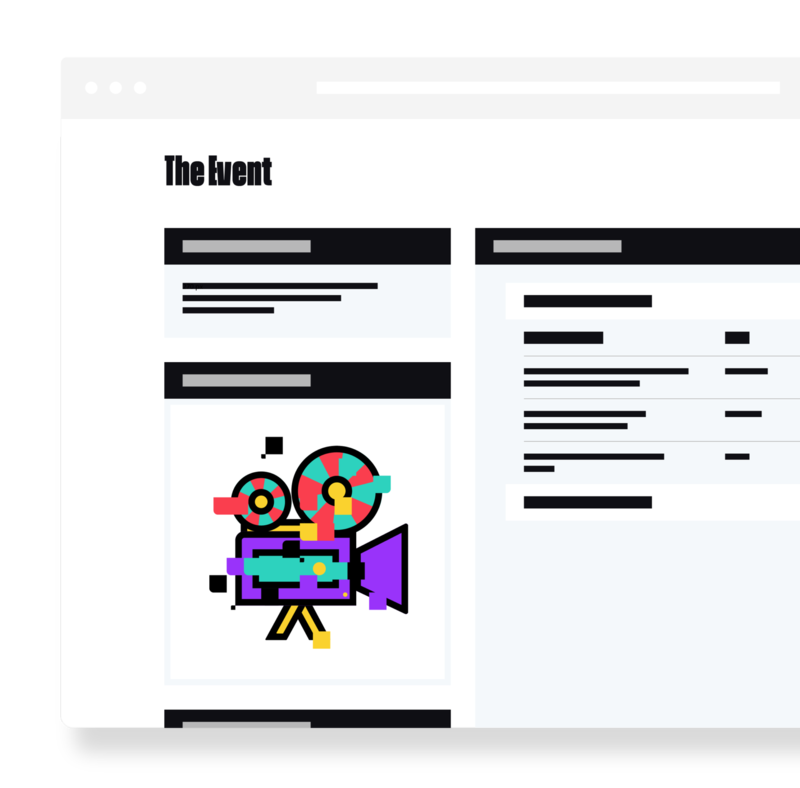 Weezevent gives you the possib­ility to create a minisite dedicated to your event if you don’t have a website. All of this is free-of-charge! 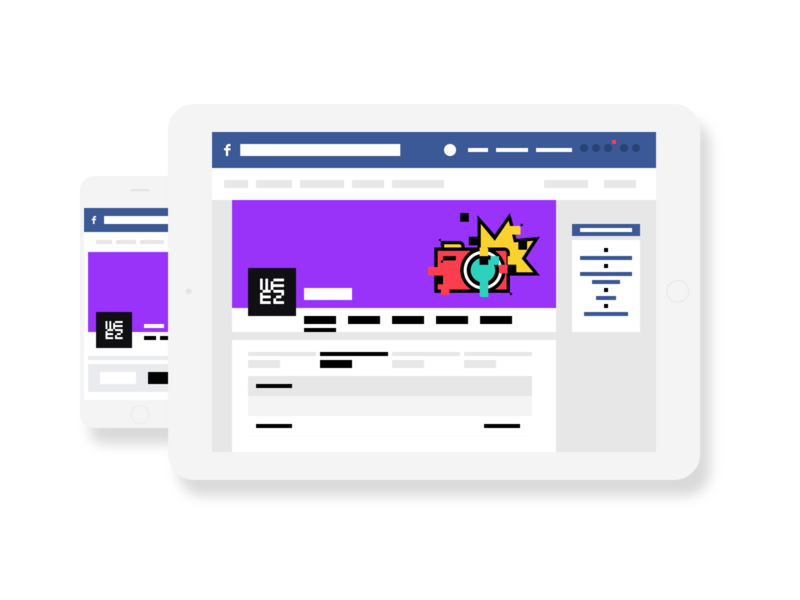 Increase awareness of your event by integ­rating your ticketing to your Facebook page and highlight it using a dedicated button. You can also add it to your Facebook event. Whichever you choose, Weezevent will not charge any commission on a free event. If you plan to charge for your tickets, you can offer discounts for your best customers. Increase loyalty and optimise your commu­nic­ation by creating promo codes. Choose your discount, give a name to your codes and share them. Add an end date or limit the number of parti­cipants. All these features are free on Weezevent. Weezevent gives you the oppor­tunity to send invit­a­tions to your event to your partners and VIPs. Send them an email from your event planners section. 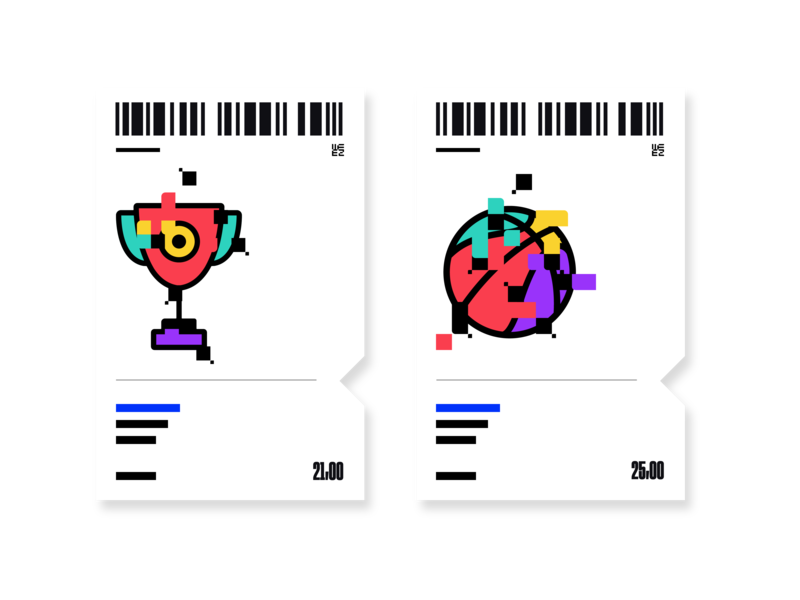 Their event ticket will be automat­ically attached. 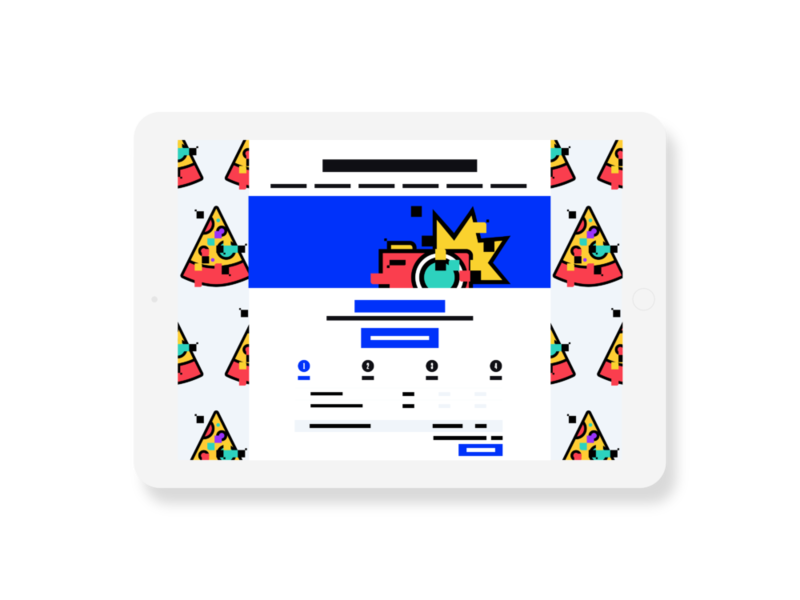 Customise the email and adapt it to each parti­cipant. Send your invit­a­tions for free! From your event dashboard, track your online sales as well as your sales on location. Create attendance reports after the event and analyse your commu­nic­ation data. Download your stats and reports, they will be useful tools to plan your future events. Don’t leave space for uncer­tainty. 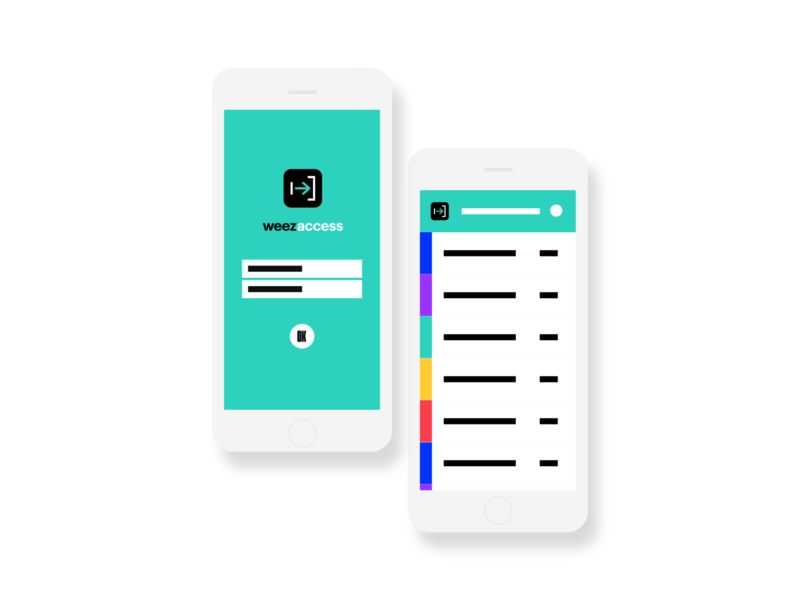 Download our free mobile app — WeezA­ccess — and turn your smart­phone into a control terminal for the event. Improve the flow of people at entrance points and prevent fraud. 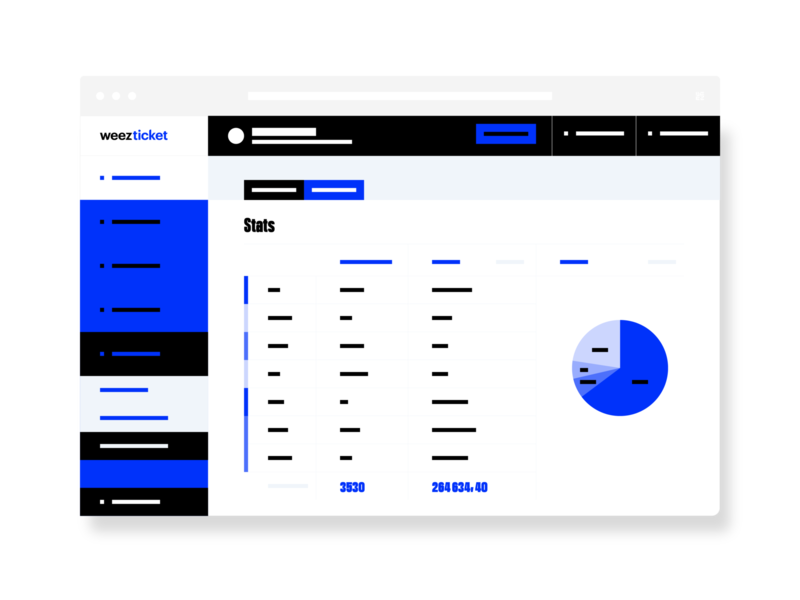 Track the number of scanned tickets in real time. 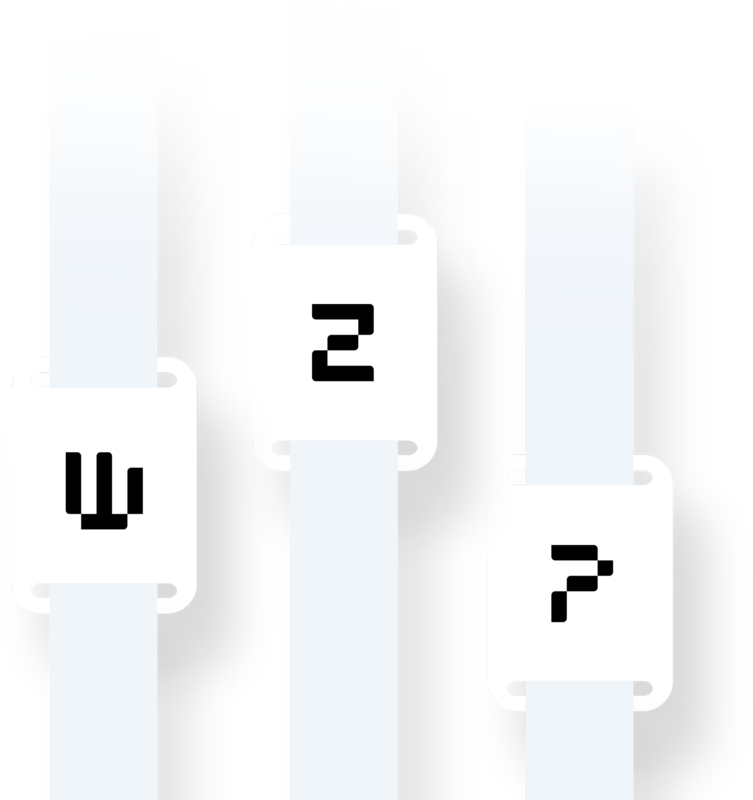 Pair one or more smartphone(s) to the same Weezevent account. The app is available on iOS and Android. No need to pay to be in control with Weezevent! 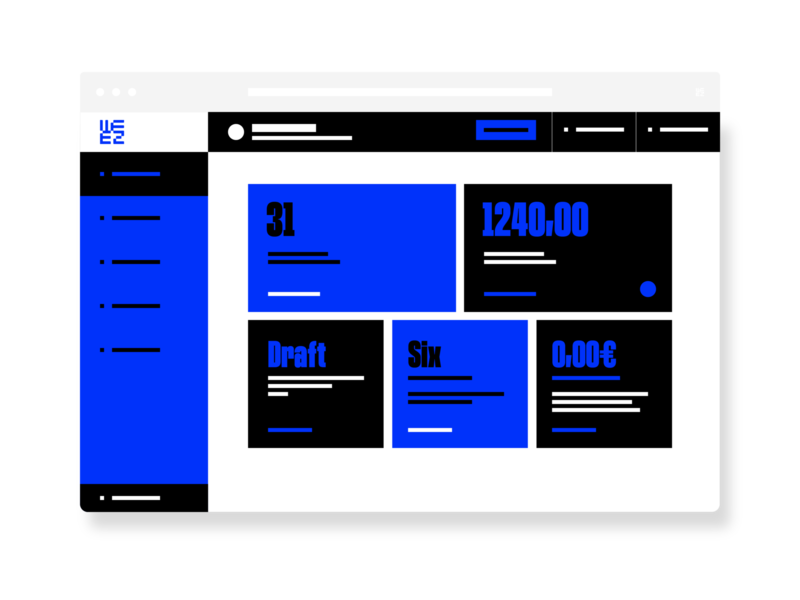 Ready to create your event ticketing for free?